Sometimes you just want to escape the crowds and find a place that you have all to yourself – especially when you are greeted by a beach. 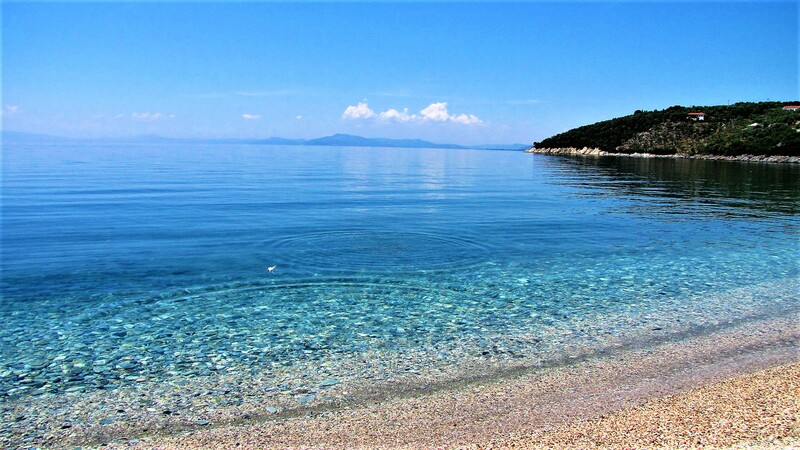 Then Lefokastro in Pelion is the place for you. 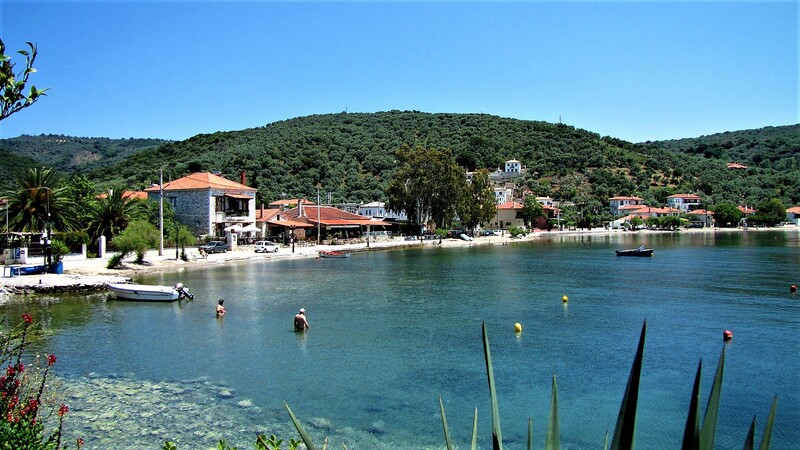 Lefokastro is a small coastal settlement with many coves and small sandy or pebble beaches, which are the most beautiful in this part of the Pelion. 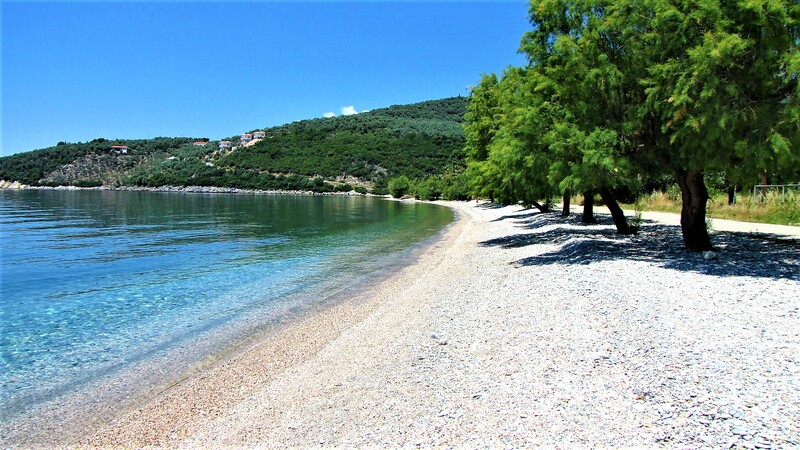 Lefokastro belongs to the municipality of Argalasti, but unlike Argalasti, it is a quiet and peaceful place on Pagaschitikos Gulf, ideal for families or individuals who prefer quiet places. Lefokastro is known as the ultimate romantic destination. Relaxing on the beach and magical sunsets – there are many reasons why couples choose Lefokastro in Pelion as their destination. Razi Beach Apartments welcomes its guests and is a true paradise for adults and children, who will find a wonderful ambience full of peace and relaxation with a special charm. The apartments offer modern comfort in a peaceful and natural environment. All apartments have quick access and sea views of the clear waters of Razi Beach. Enjoy undisturbed time with your partner or with your family and experience unforgettable holiday moments that you will remember for a long time to come. A book, headphones or just your thoughts. No matter what you choose to keep with you, in Lefokastro you can find quiet zones to relax. 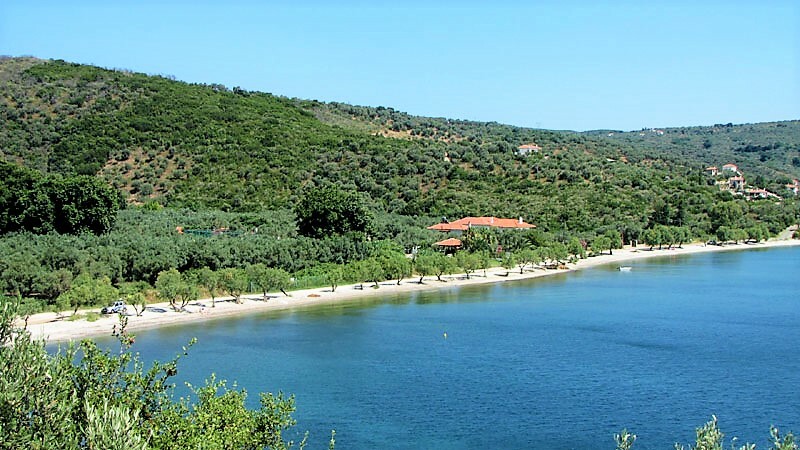 For those who prefer a quiet and peaceful holiday, this Pelion resort has an attractive offer and although it is small, there are many places to discover so that each day can be interesting and different. The best months to visit are June, July and September.